Welcome to my Which? Trusted Trader profile. My name is Steven Brewer and I’m a painter and decorator with 15 years of painting and decorating experience. 12 years of this was spent in Berkshire, England and then 3 years ago my family and I decided to settle in Scotland. 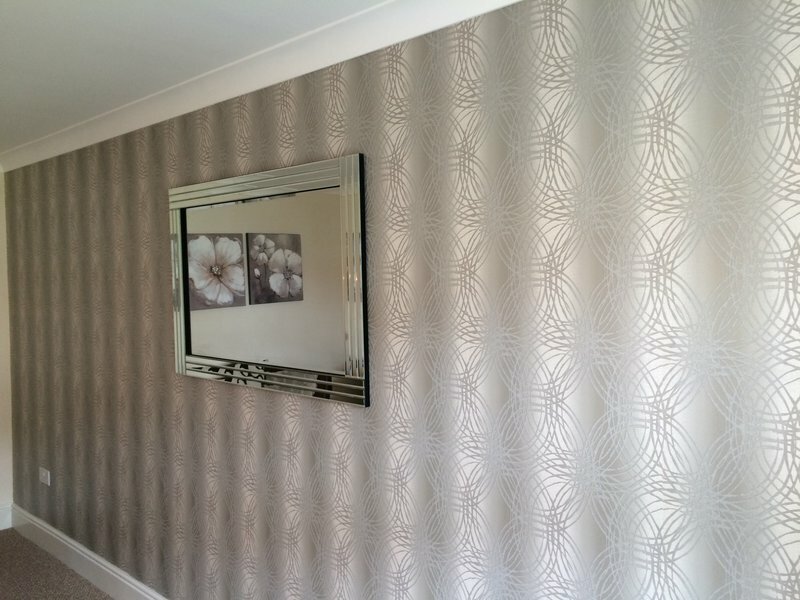 I have proven experience in the following areas: wallpapering, coving, decorating bespoke kitchens, newly built houses and business such as hair salons and media studios. I want all customers to be happy with the quality of my work and spend time to listen to what's needed so that I can tailor my skills to deliver the best result. I take pride in being honest and delivering a high standard of work and I’ve enjoyed the variety of jobs and clients I have worked with. My prices are competitive and I have the resources, skills and knowledge to take on small or large projects. I have hundreds of references from satisfied customers, some of which are shown in the reviews below. Please get in touch today and I'll be happy to help. I have very high standards and an eye for detail. Getting a painter and decorator that can meet expectations has historically been a problem. Not anymore. Steve Brewer is an exceptional talent. He worked to redecorate 10 sizeable rooms in our home (including a central lobby c. 50 ft. in height). 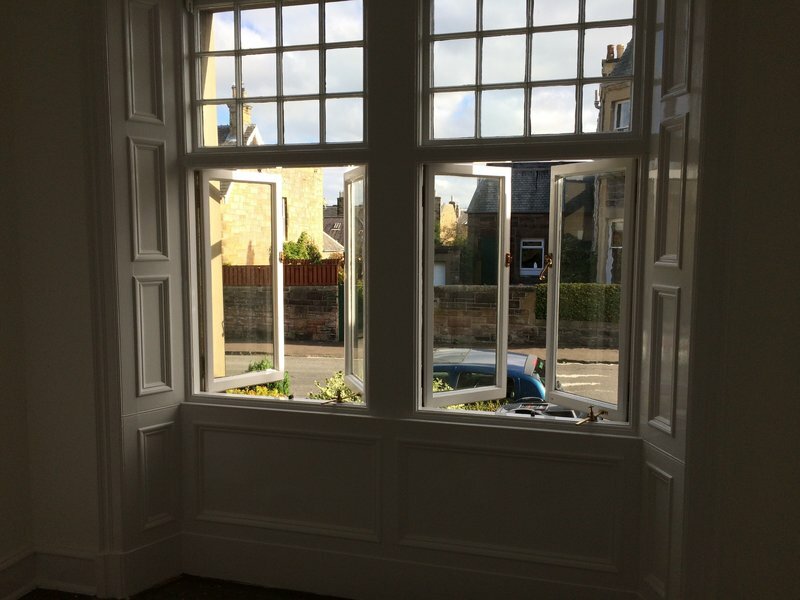 Throughout the property the finish is the same: perfect (which, to be frank, was no easy thing to achieve, the previous occupant having created issues that Steve had to make good). Steve’s work ethic is also exemplary. He quoted on the basis of 12 hour days but on a number of occasions, without being asked, he worked into the evening - 14 or more hours - to ensure that the works would be finished early (as we have a baby due). The other factor that helps set Steve apart is his trustworthiness. A nicer and more genuine gentleman you will not meet. He was a pleasure to have in our home. I recommend Steve without reservation and will be happy to speak with anyone who is considering hiring him. We've used Steve for three times now and each time he's done a fantastic job. 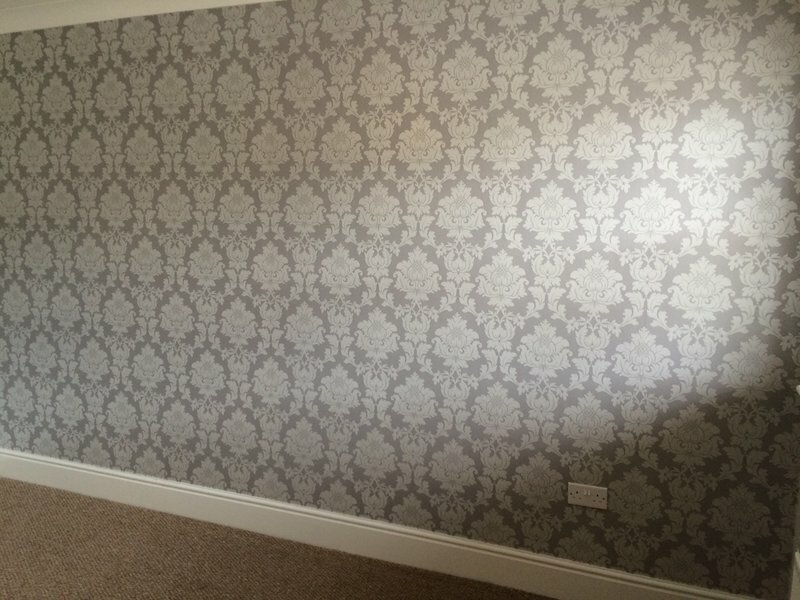 This job involved stripping and making good walls, lining, painting and woodwork and as always, Steve's done a great job. Always offers great advice and completes work to the very highest standard and to top it off, a really nice guy. Thanks Steve! Steve has worked for me on a number of occasions, I wouldn’t use anyone else. He is thorough, doesn’t waste time, his work is top quality and he is a very tidy worker. Would highly recommend. Steve decorated both bedrooms and the living room. He decorated them fully, ceilings, walls and woodwork. Steve carried out a top quality job with excellent attention to detail, he fully and profesionally prepared all of the surfaces and is highly knowledgable about all of the different finishes and techniques so his advice and guidance was invaluable. He’s fully trust worthy, reliable and completed the work on time. I’ll definately be asking him to come and decorate next time it’s needed. Steve's details came via a recommendation and we are very happy with his work, in fact over the years we've got him back 3 times and he's now redecorated every room in our house. I would recommend him to anyone who is looking for a high quality, reliable and hardworking painter and decorator. Steven is a well presented tradesman who turned up at the time we arranged. He did a beautiful job of painting my bathroom walls, ceiling and wood work. He was respectful of bathroom fittings and masked items and covered with dust sheets. Steven's work is flawless. Steven priced the job honestly and did not do a 'rush job' and worked on continuously until the job was finished. I would highly recommend Steven and would definitely hire him again for remaining projects in my home. 10/10 rating. I have used Steve on a number of occasions at different properties and I can't recommend him enough. 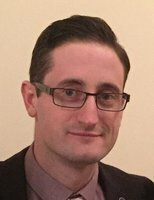 Experienced in his craft, offers useful advice and recommendations. He is extremely trustworthy and able to work autonomously. He is a gentleman, polite and friendly. Work always carries out to a high standard and on time, which I expect of my tradesmen. I was very impressed and most delighted with Stevens work as I am very fussy. His cutting in was perfect and he left everywhere clean and tidy. He was very professional, punctual,polite and didn't mess about but got the work done. 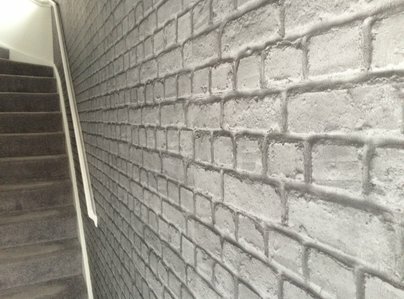 It was a job of painting a large hallway and stair case of a large 3 story house and it didn't faze him at all after all his hard work I came home to tell him I didn't like the colour I'd chosen. He patiently did it all again with the new colour. Steve prepped our hall walls and wallpapered in just a few hours. He also fixed a bad plaster job by a previous tradesman on our kitchen ceiling. Steve took the initiative to repair other sections of plastering which we hadn't highlighted. Exceeding our expectations. Steve was very thorough, efficient, well mannered and worked in a very clean environment. I would definitely recommend his services. 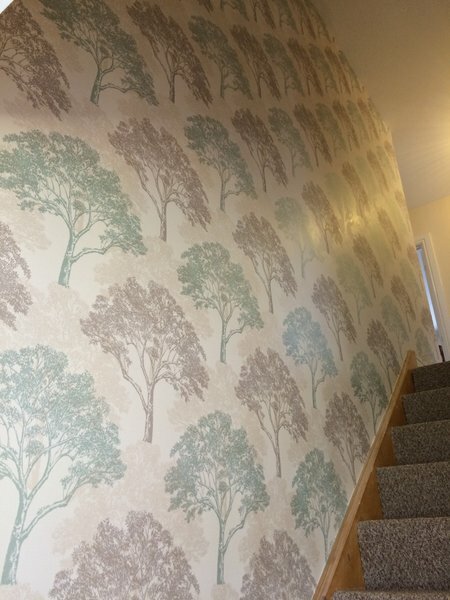 High awkward walls expertly painted! 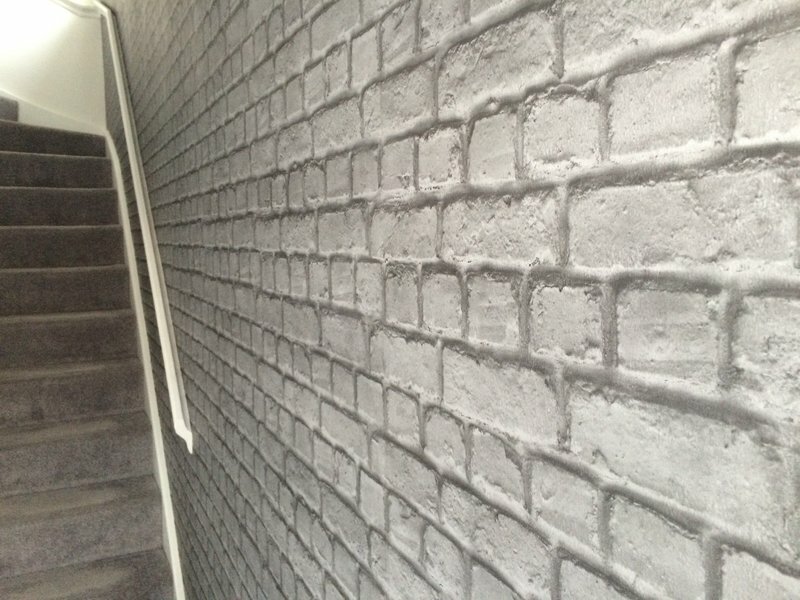 Steve is a very polite and respectful man and came highly recommended, i was not disappointed, he painted my very high and awkward hallway walls, he recommended the ideal paint and prepared the walls prior to work, a very good job I'm extremely pleased. If your looking for a painter, look no further!